There is a growing and vibrant community of worshippers at Kirk Christ. 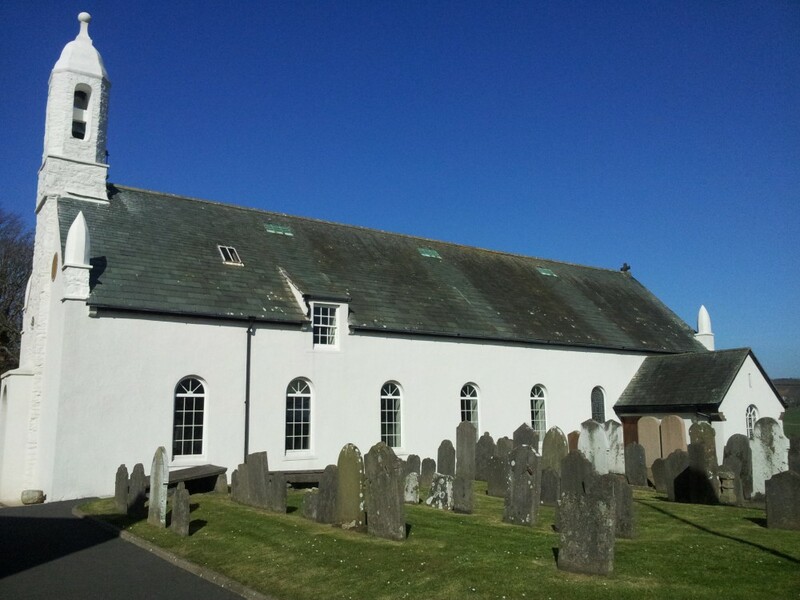 It continues to serve the people of Rushen Parish as it has done for countless generations. It is particularly noted by local people for its peace and serenity. It is significant for many people as they have been either baptised or married (or both) at the church. There has been a church on the site since at least the 13th century, but in 1773 the church was described as tottering and ruinous, and so the building underwent extensive rebuilding with a new roof put on. The roof was later replaced in 1935 and practically everyone engaged upon the re-roofing had been baptised in the church, and they took great pride in their work. 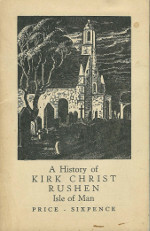 Clicking on the image to the left will give access to a short paper on the history of Kirk Christ, Rushen written by Rev. 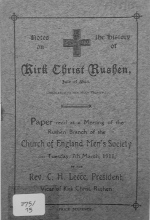 Charles Leece, which was presented at the Church of England Men's Society in March 1911. Courtesy of the Manx Museum. (Re-typed to reduce filesize). 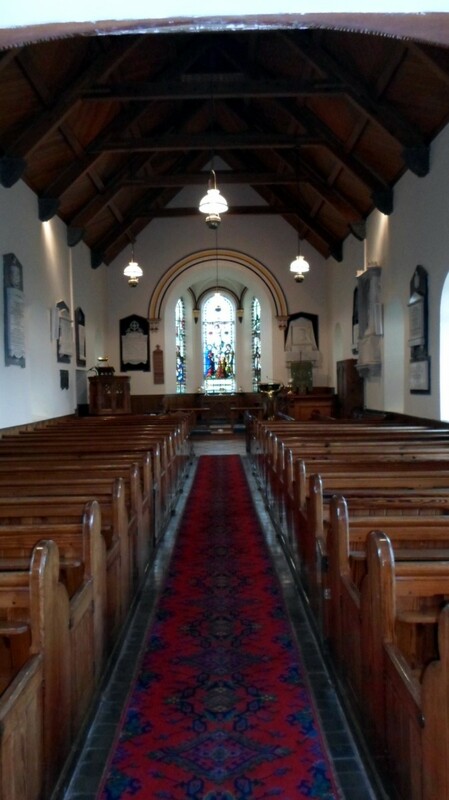 Clicking on the image to the left will give access to a detailed history of Rushen Parish written by Rev. John Duffield in 1935. Clicking on the image to the left will give access to A Short History of Rushen Parish Church written by Mr J R Bruce in 1975. 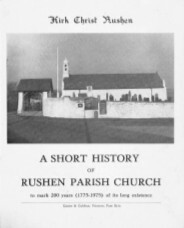 Further history on the Parish of Rushen can be found in 'A history of the Manx Church 1698-1911' written by Canon John Gelling; a vicar of this parish from 1964 to 1977.